The Upper Susquehanna Watershed Project began with an $80,000 grant from WMV in 2004. The seven school districts originally involved in the project were Afton, Bainbridge-Guilford, Gilbertsville-Mount Upton, Sidney, Unatego, Oneonta, and Cooperstown. One other school, the ONC BOCES center in Milford was added in 2007. Sidney serves as the anchor school. 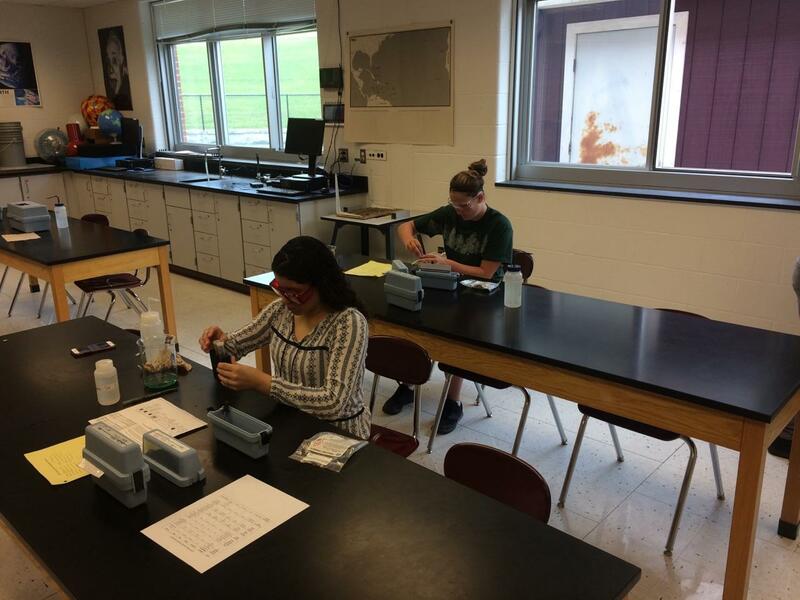 Original monies for the project supplied schools with a wide range of chemical, biological, and meteorological equipment for testing and analysis of the river and its tributaries throughout the school year, and for summer research opportunities. 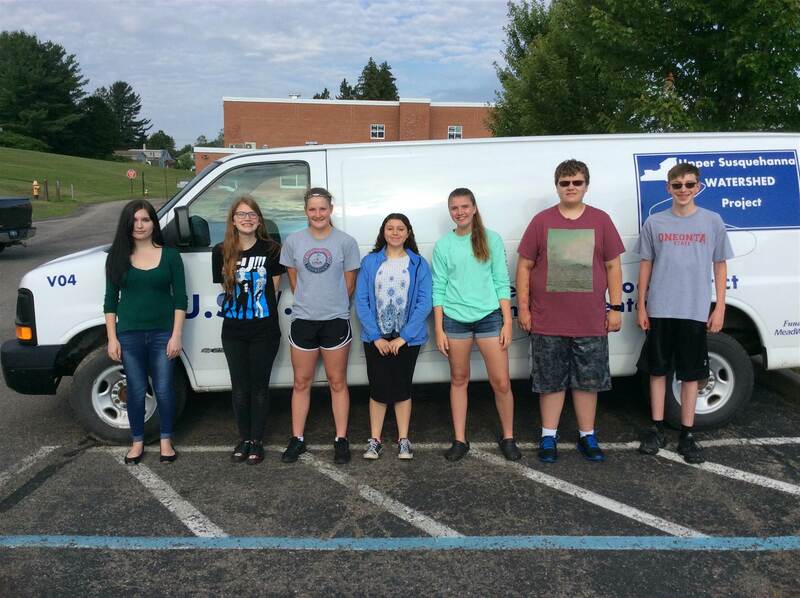 A full size cargo van was purchased to help support summer field research. Data for the project was collected by each school and by selected student interns from participating districts during the summer. Original monies were to carry the project for the first three years. The project is now thirteenth year of operation. We have been able to continue through careful use of funding dollars, and the gracious contributions of MWV, the Sidney Center Improvement Group, and various private donors for the past several years. Students from all participating districts are eligible to apply for paid summer internships. Through 2016 we’ve had a total of about 85 students work as interns during the months of July and August. While the bulk of the interns were from Sidney, students from Afton, Bainbridge-Guilford, Oneonta, and Unatego have also participated. 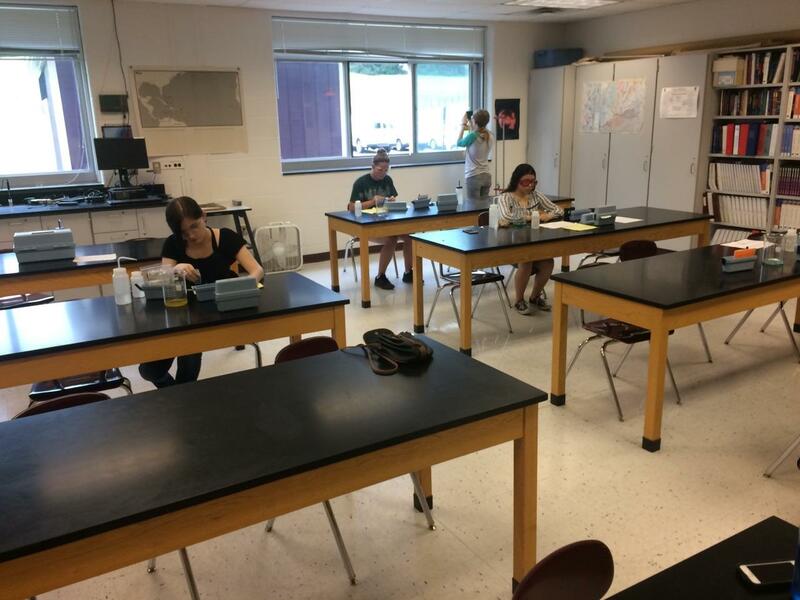 The interns are responsible for field and lab work dealing with the overall health of the upper 75 miles of the Susquehanna River, and with developing their own individual research projects. Those students are then required to present their findings. The project has expanded to include a flood monitoring network, thanks to a $150,000 grant from State Farm Insurance. This network has eight meteorological/hydrological satellite stations located throughout the watershed that were installed and are maintained by students. We have also been involved in helping local environmentally conscious groups such as the Sidney Center Improvement Group, the Chenango Land Trust, and concerned citizens of Goodyear Lake.